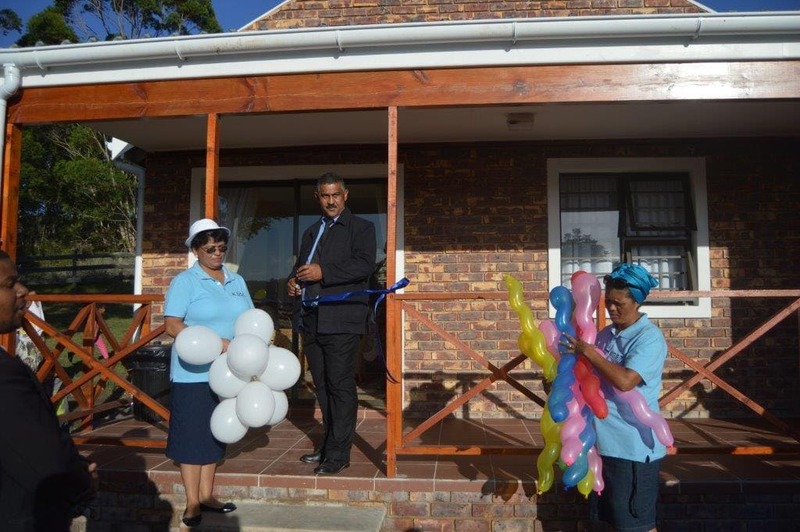 Another great highlight was the unveiling of newly-built chalets for the Griqua’s Jackalskraal farm on Saturday, 28 March 2015. These chalets were made possible by Casidra’s efforts after sourcing funding from the National Lottery Board (NLB). Eventually, the NLB released this funding after extensive delays due to a lengthy process of heritage requirements. During the inception, Casidra identified an opportunity for the Kranshoek Griqua Community Trust (KGCT) to develop a cultural tourism project on the Jackalskraal community farm that will promote the culture of the Griqua people, create local jobs and generate income. Part of the income generated was intended to be utilised to help in funding a community development centre in Kranshoek. The entire plan was to renovate an existing old historical building on the Jackalskraal community farm into a theme museum of the Griqua culture. The Griqua museum was meant to be housed in the house of the first Griqua Chief, Andrew Abraham Stockenström le Fleur, known more fondly as “Die Kneg”. The Griquas have historical ties with the farm Jackalskraal. 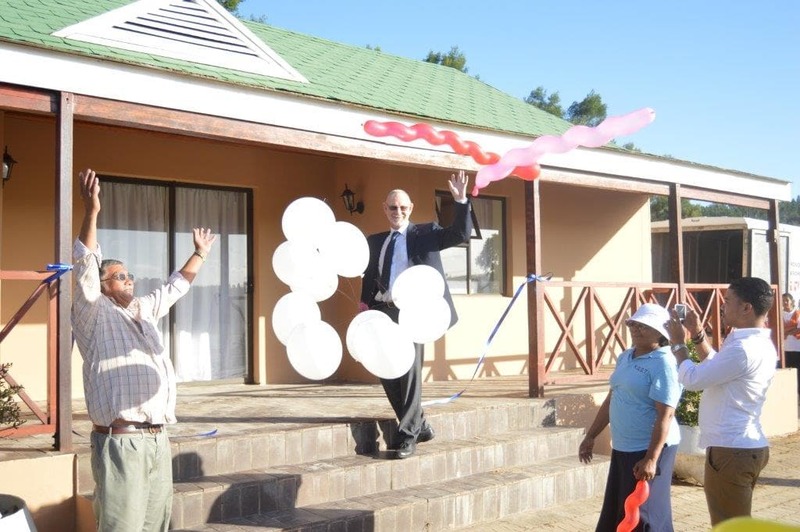 Furthermore, the other objective was to build four two-bedroomed self-catering chalets including a conference hall on the Jackalskraal community farm in close proximity to the Griqua museum. With a size of 74.3 m² per chalet, each chalet can accommodate four people. The four chalets, constructed in the vernacular architecture of the area, each have an en-suite bathroom, open-plan kitchen/ living room, a fireplace and a spacious “stoep”. As part of this business plan did not materialise due to the limited funding received, Casidra managed to secure almost half a million Rand, which was used to build the new chalets and for the launch. This celebration, organised by the KGGT, has proven that Casidra does not start initiatives that the company cannot complete. 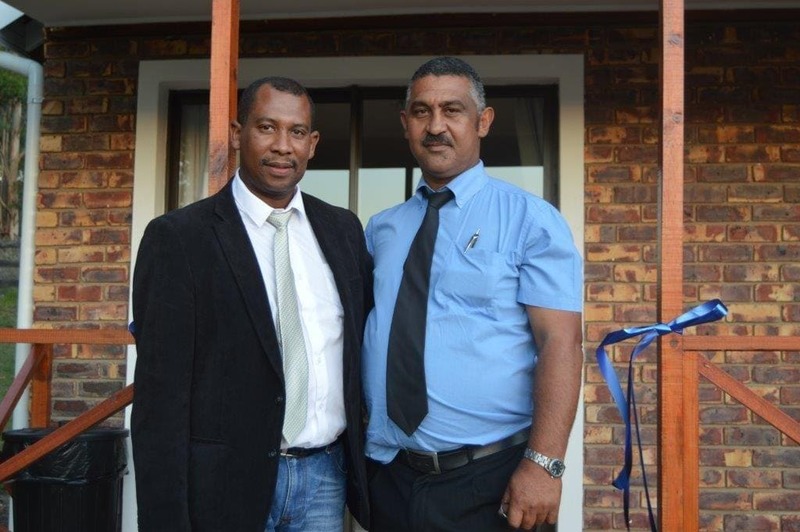 This historical project, spanning more than a decade, has demonstrated Casidra’s good intentions towards the community development and empowerment of the Kranshoek Griqua community. Casidra has laid the foundation and its footprint within this unique community by leaving behind the Kranshoek Community Centre, Kranshoek Multi-Purpose Community Centre, Kranshoek School Project where additional classrooms were built for a local school, and successfully handing over the Jackalskraal dairy farm to the community after managing it for more than 10 years. Special thanks go to our Senior Project Manager: Technical, André Otto, as well as our former Senior Project Manager: Development, Elton Gordon, in absentia, for working tirelessly in coming up with a new approach to make this project possible. If it was not for their tireless brainstorming and efforts, this project would not have materialised. It is good to see the Griqua community being so empowered by organising the launch of this prestigious project. Amongst the guests invited were the Griqua Chief AA Le Fleur, who launched the project and Casidra’s CEO, Michael Brinkhuis; Regional Manager, Johan Bronkhorst, as well as our former Managing Director, Tom de Wet, and General Manager, Gert Combrink, who assisted with the photo coverage of the event.